Support our work helping the next generation of girls design the life and career they love! 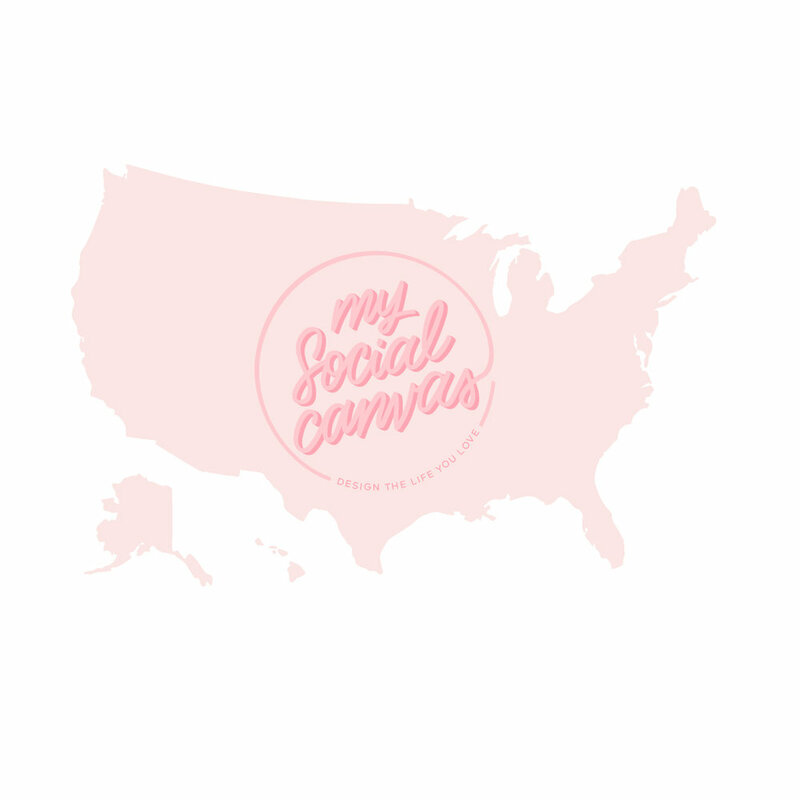 Your sponsorship will fund My Social Canvas mentorship events, job shadows, and career coaching at the companies we partner with in NYC and beyond. For sponsorship of our annual Design The Life You Love Leadership Summit, or our Campus Mentorship program, please send an email to laura@mysocialcanvas.com with "Design the Life you Love Sponsorship" in the subject line.